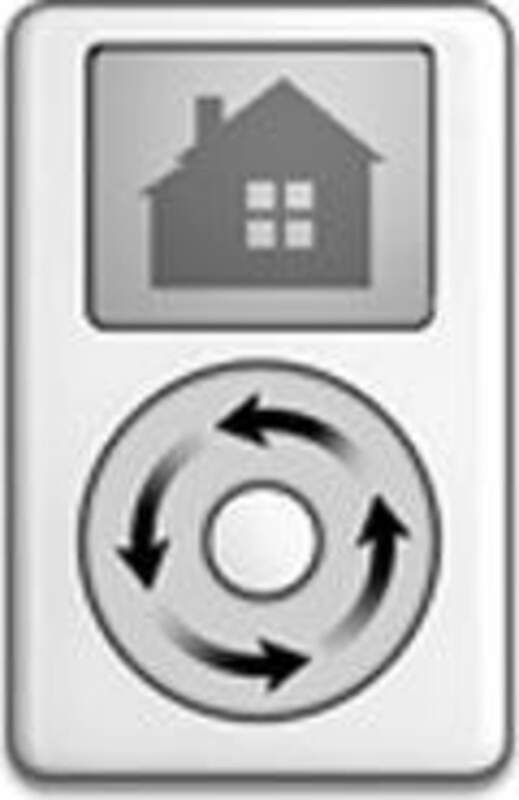 iPodBackup is a powerful, free (gpl) software only available for Mac, that belongs to the category Audio & Video with subcategory iTunes and iPod. Since the software joined our selection of programs and apps in 2005, it has obtained 5,465 downloads, and last week it gained 3 downloads. It's available for users with the operating system Mac OS X and former versions, and you can get it in English. The current version of the program is 1.5.4 and it has been updated on 5/27/2005. About the download, iPodBackup is a not that heavy program that does not require as much space than many programs in the category Audio & Video. It's a software often downloaded in Brazil, Belgium, and Ukraine. PodBackup is a shell script-turned-application (via Platypus) that backs up your home folder to your iPod using the open source backup utility rsync. Combine it with Do Something When to have fully automated incremental backups to your iPod, for free! You can customize a list of items to be excluded by simply dragging-and-dropping them onto the app. By default, the Music folder, as well as certain cache folders are skipped, in order to prevent duplicating your music and because caches are a kind of stupid thing to backup. What do you think about iPodBackup? Do you recommend it? Why?